A staple of the Disney parks is FastPass. Whether you love it or hate it, chances are you’ve used it to skip a line for your favorite attraction. The FastPass system is free to use, unlike its competitors at Universal Studios and SeaWorld. In Disneyland, guests have to physically walk to an attraction and get the next time available. Another FastPass cannot be made until an allotted amount of time passes. In Walt Disney World, the FastPass system is a bit more complex. The system, known as FastPass+, lets guests reserve a specific time for a specific attraction online from the comfort of their home. Only three for one park can be made at a time, and once they’re redeemed in park, more can be made. While the system is free to use, there are some upgrades available. In Florida, Club Level resort guests can pay for a few extra FastPass+ reservations before using their first three up. In Disneyland, the extremely helpful tool Maxpass exists. For a small fee, guests can reserve the next available FastPass slot from anywhere in the park. The system also includes a shorter waiting period for the next FastPass and free Photopass downloads. 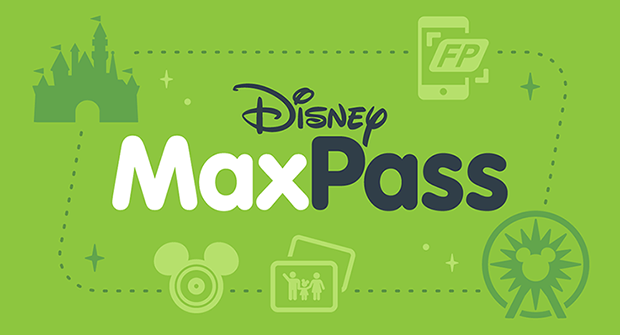 Speaking of Maxpass, it’s possible it will move over East. 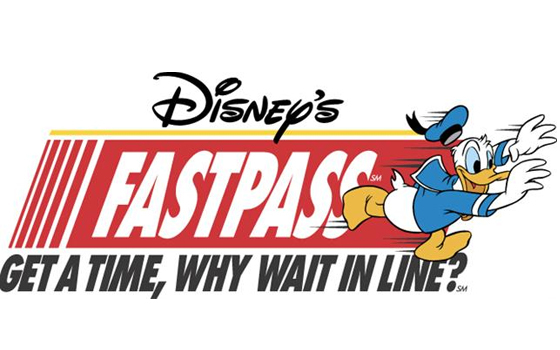 Rumor has it that a pay for FastPass system is coming to Walt Disney World. There are many ways this can play out. It could be like Maxpass in which a set amount of FastPass reservations are set aside and you pay to access them. Another rumor points to the elimination of Tier 1 (more popular attractions, Test Track, Slinky Dog Dash, Avatar Flight of Passage, etc.) FastPass being free. You may no longer be able to get a FastPass for Seven Dwarfs Mine Train but for an extra fee, you can pay to skip the line. I’m sure this will make many people happy. So you may be wondering, “What does this have to do with Star Wars: Galaxy’s Edge?” Well in case you missed it, Star Wars Land is opening soon! Many questions about the land were answered, including if FastPass would be available. Both attractions are confirmed to not have FastPass, but they may be added later on. Here’s where a paying system could come in. 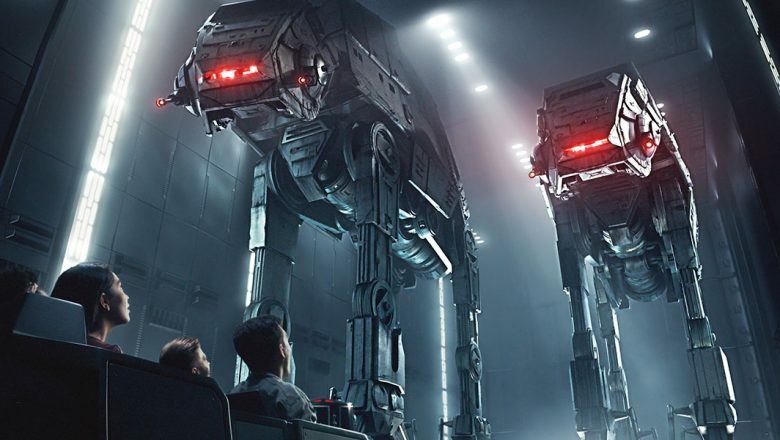 Having free FastPass for Star Wars: Galaxy’s Edge would immediately bloat the wait times. But if people had to pay, less people would use FastPass, meaning the wait wouldn’t increase too badly. No matter what happens, don’t shoot the messenger, even if you saved up to do so by not buying your FastPass. Ugh…hubby already thinks DW is getting ridiculously expensive…this will NOT help my cause to get there often! Technically you already do pay to go on it…but you can get on it faster for a few more bucks! I literally do not like this…. I want a FP for it! !